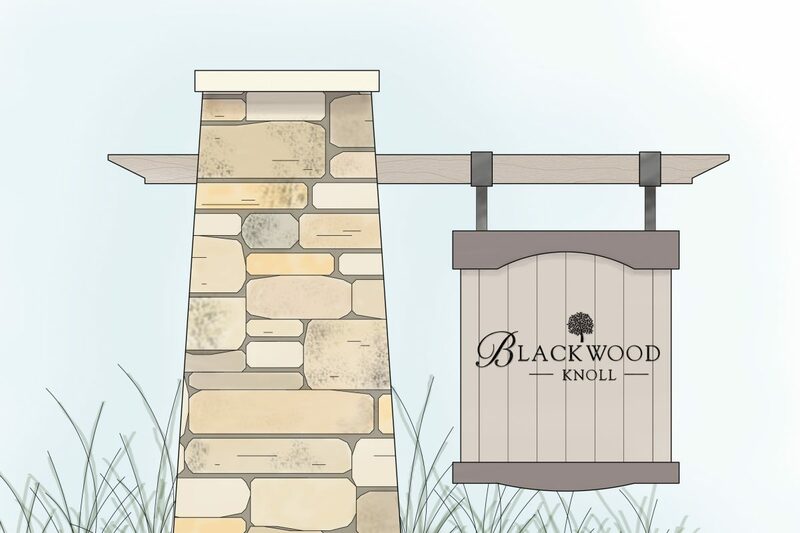 Blackwood Knoll is Peachtree Residential’s community in the charming town of Huntersville. 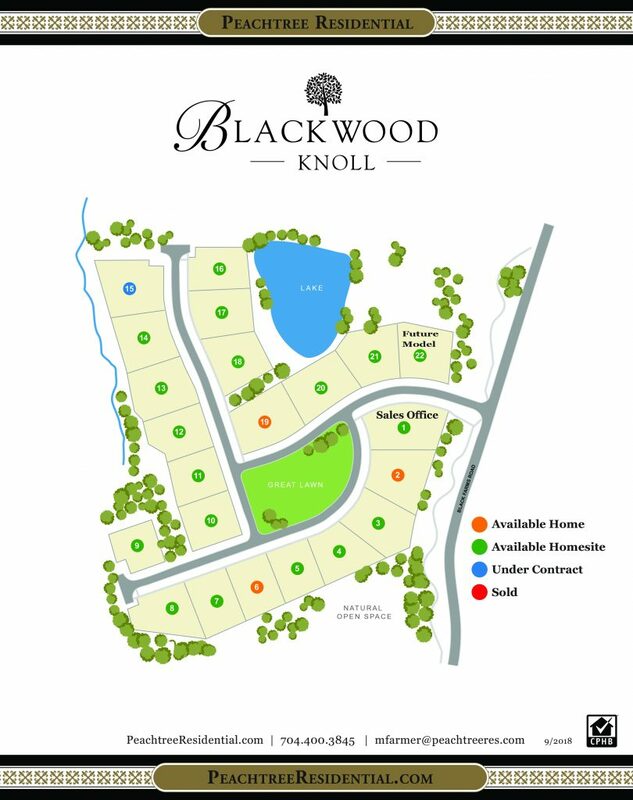 There are only 22 beautiful homesites on this 37 acre site ranging from 1/3 to 1/2 acres. 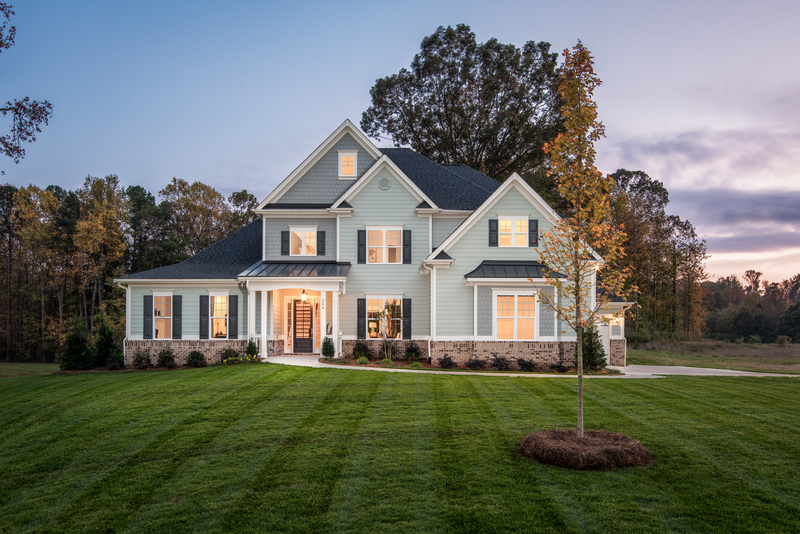 The neighborhood is nestled within 20 acres of open space including a pretty lake and the Great Lawn, the centerpiece of the neighborhood. The Great Lawn will include park benches and an open area for family play. The tree lined streets will incorporate sidewalks and street lights providing for a hometown feel. 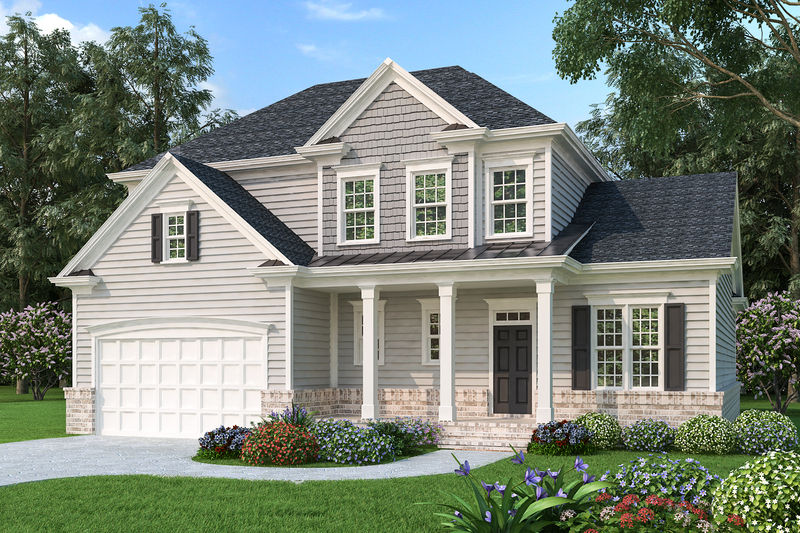 The homesites are designed to accommodate side-entry garages, allowing for comfortable spacing of the homes. 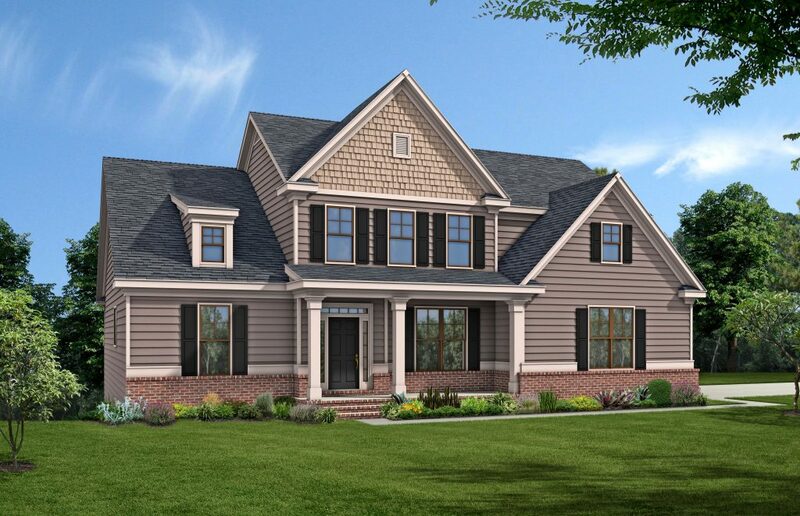 The neighborhood is easily recognized along Black Farm Road by the distinctive stone entrance monument and landscaping. 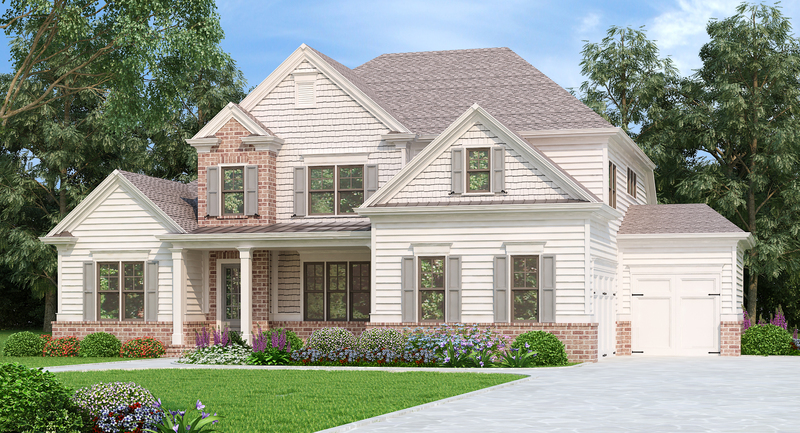 Priced in the $700’s and $800’s, the beautiful new Peachtree homes will include our most popular and current plans. 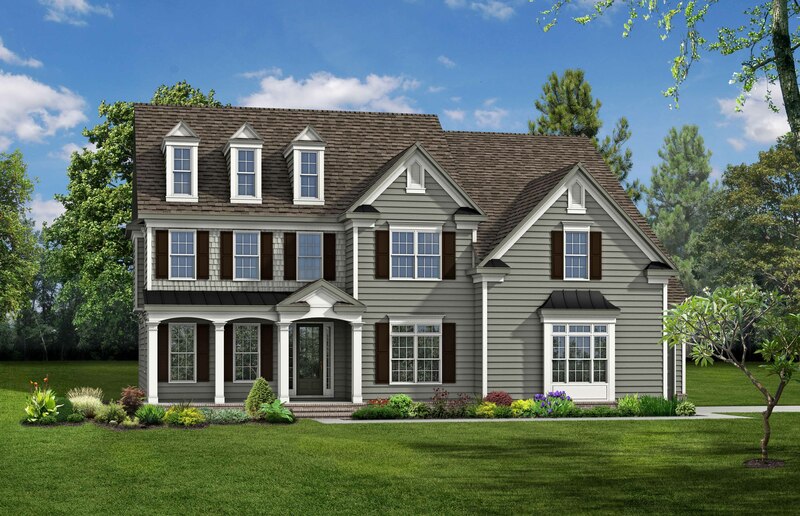 This will include offerings on slabs, crawl spaces, as well as basements. 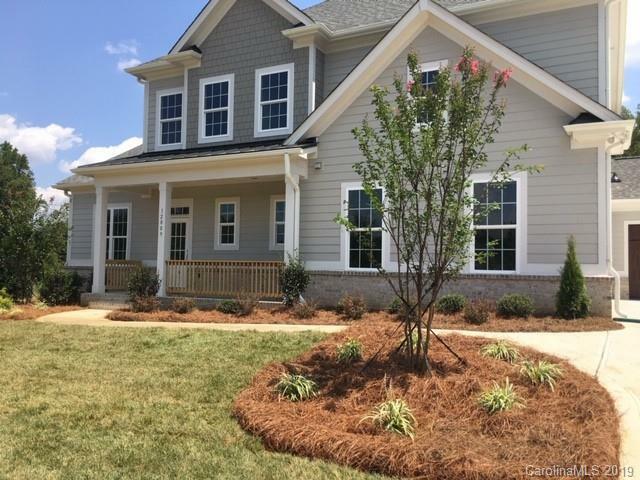 There is quick easy access to I-485 down Route 115 or take I-77 Exit 25 South at Sam Furr or head east on Davidson Concord Road over to I-85 by Concord Mills. 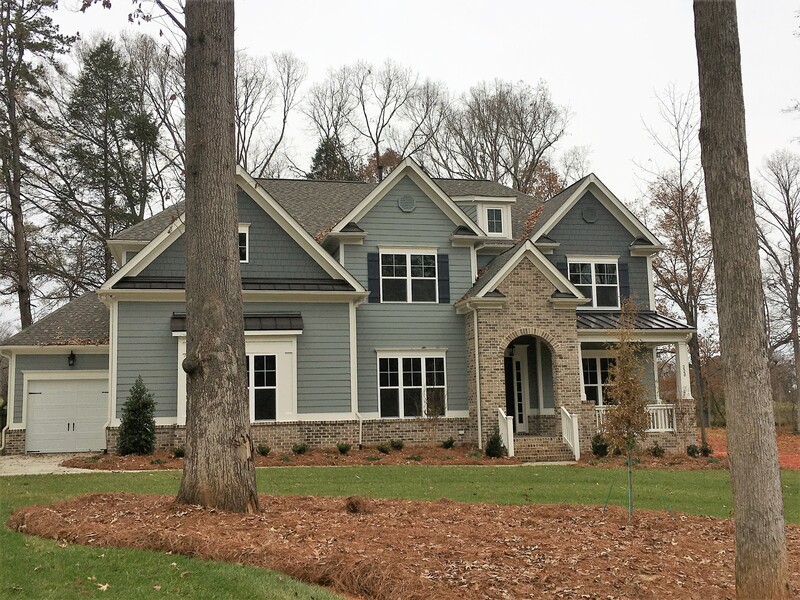 Located in the Hough High School District along with Bailey Middle and Huntersville Elementary schools. 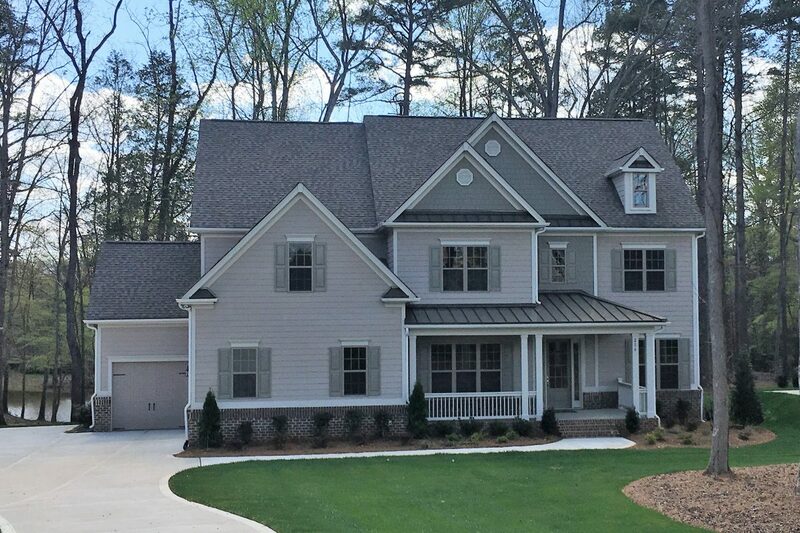 Nearby golf clubs include River Run Country Club, NorthStone, and Birkdale Village and the wonderful location is only a few miles to Lake Norman, Davidson, and Cornelius.